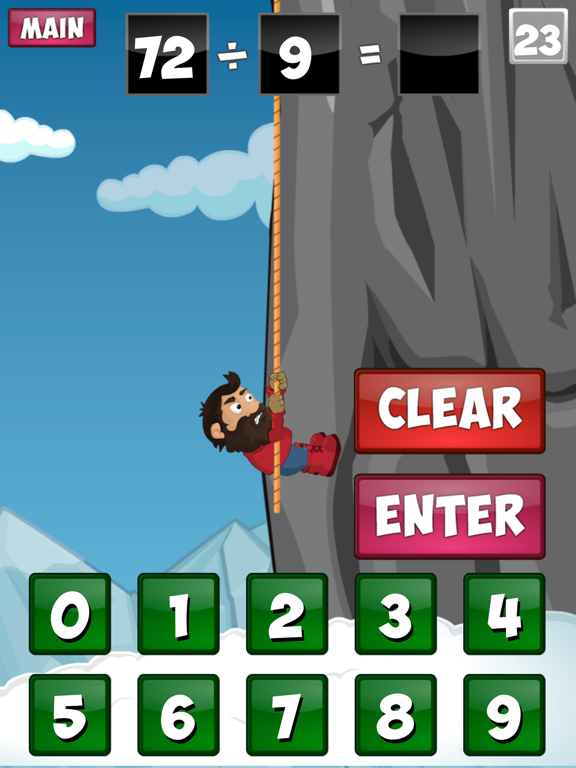 Can you make a safe descent off Times Table Mountain? Division Descent offers a great way of practising, and tracking the learning of, all the division facts corresponding to the times tables. 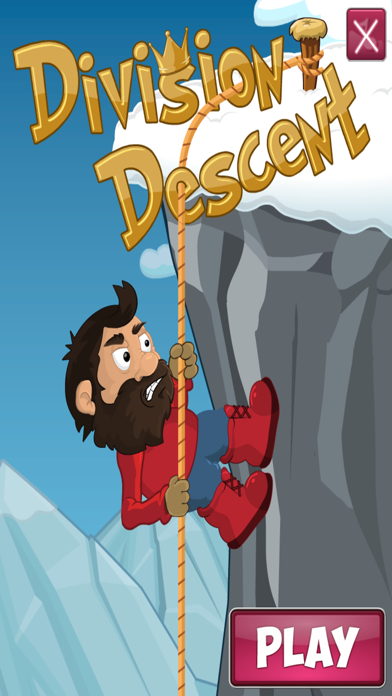 The Division Descent app will keep a record of the best time a mountain was descended in. In addition, if mistakes are made, these are reported. If no mistakes are made you are awarded a ‘King of the Mountain’ badge, well deserved and evidence of your progress though the different levels. • Parents can see at a glance progress made through the award of 'King of the Mountain' badges. • Practise individual division facts or groups of facts. 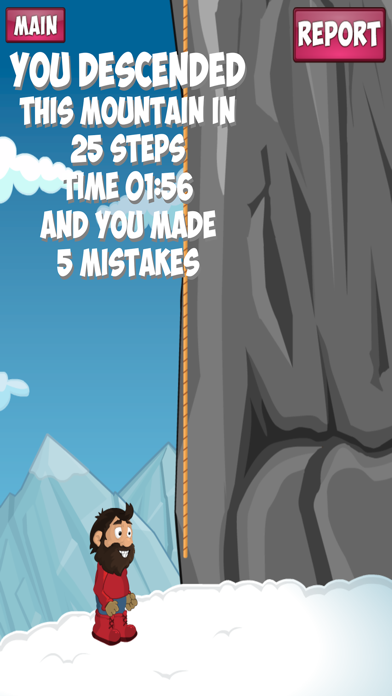 • All descents are timed, will you set a best ever time? • Features additional levels aligned to the new UK Maths Curriculum. 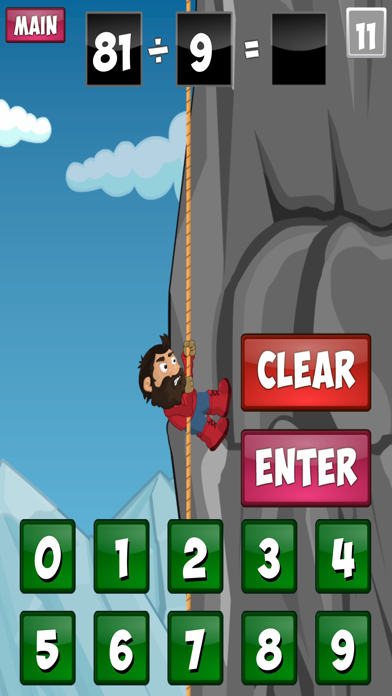 • As with all our apps, there are no adverts or in-app purchases.